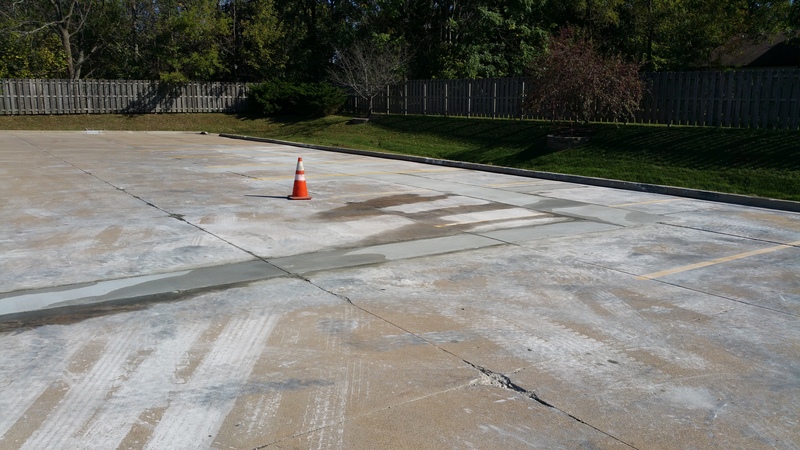 TK Sealcoating if Illinois performs concrete repairs whether it is a new dumpster pad or the replacement of your b.6.12 curb that was damaged by the snow plow. 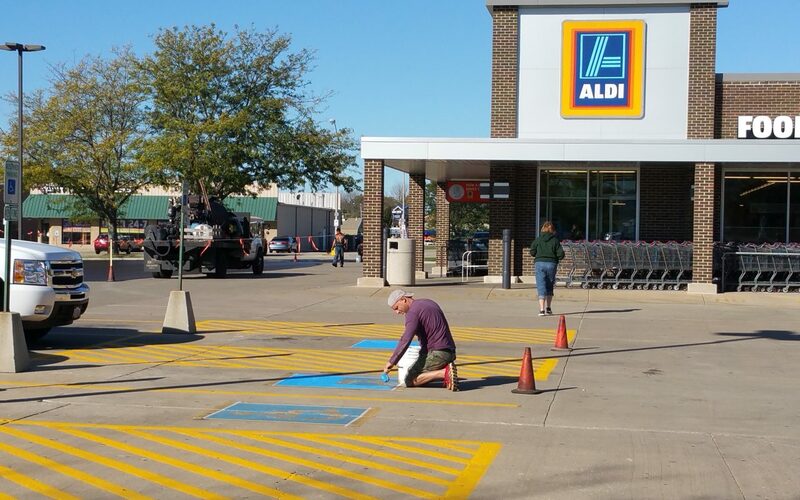 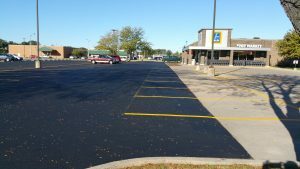 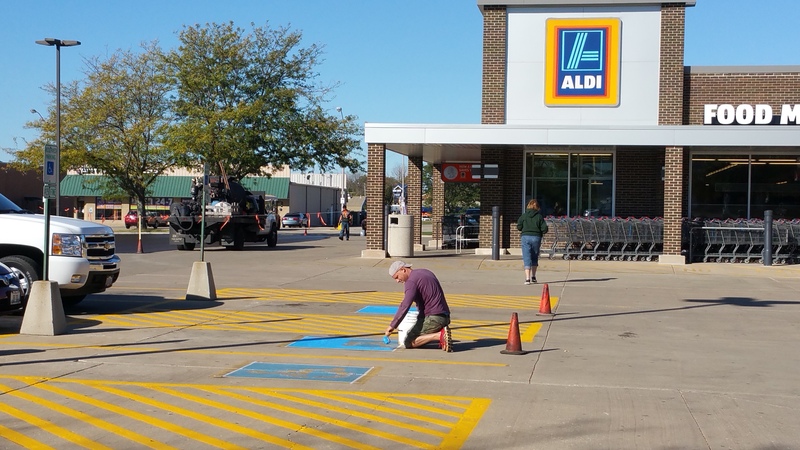 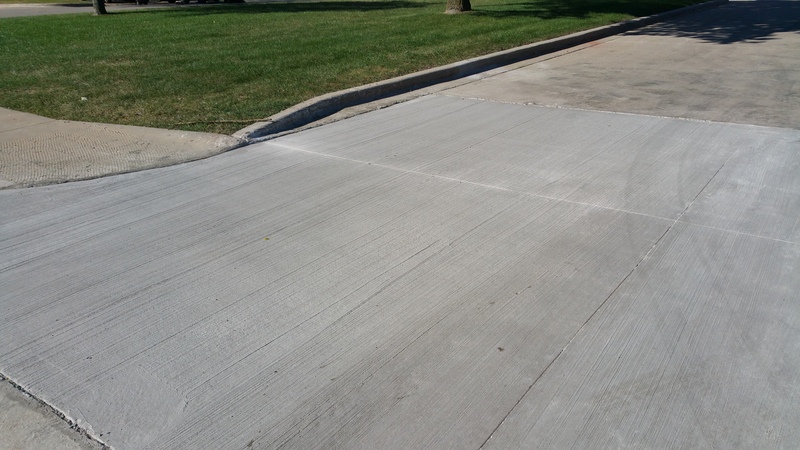 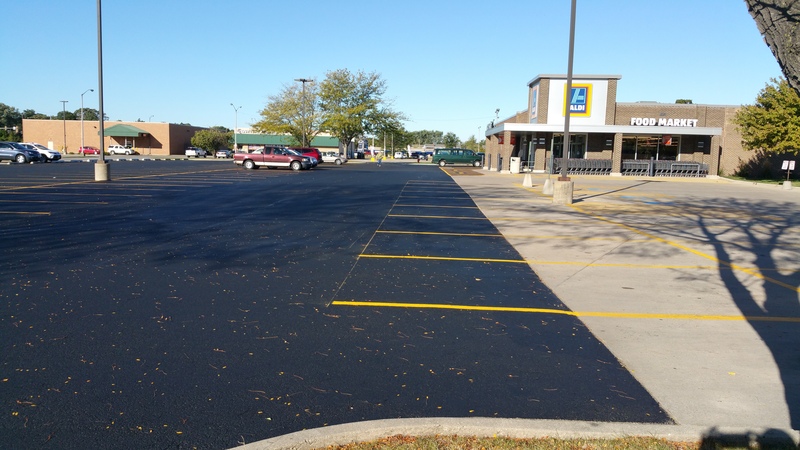 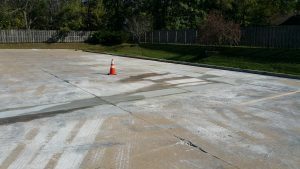 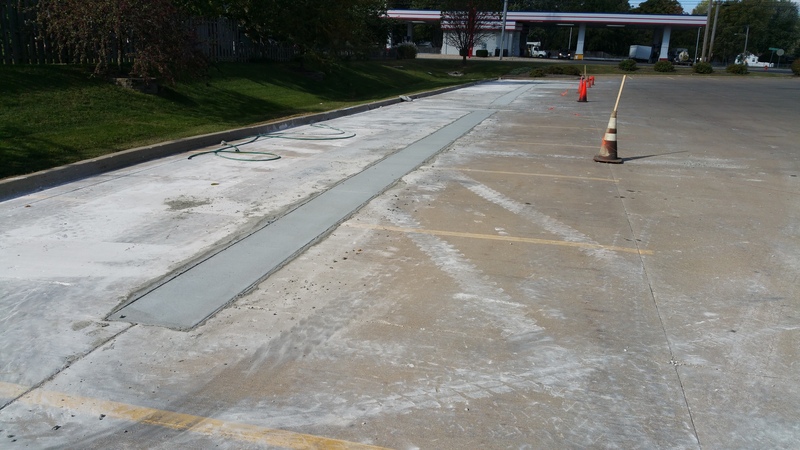 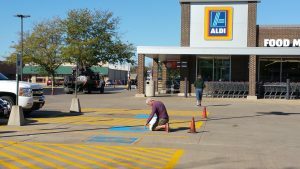 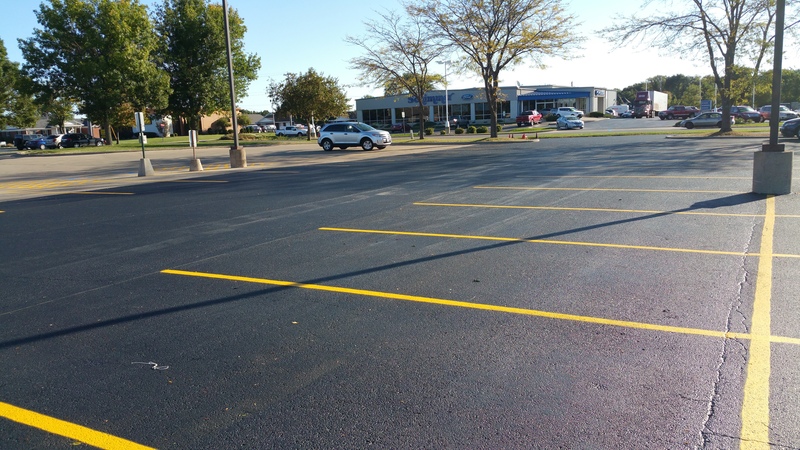 TK has the ability to perform concrete repairs and replacement as part of the parking lot or pavement project and we look forward to helping you with this. 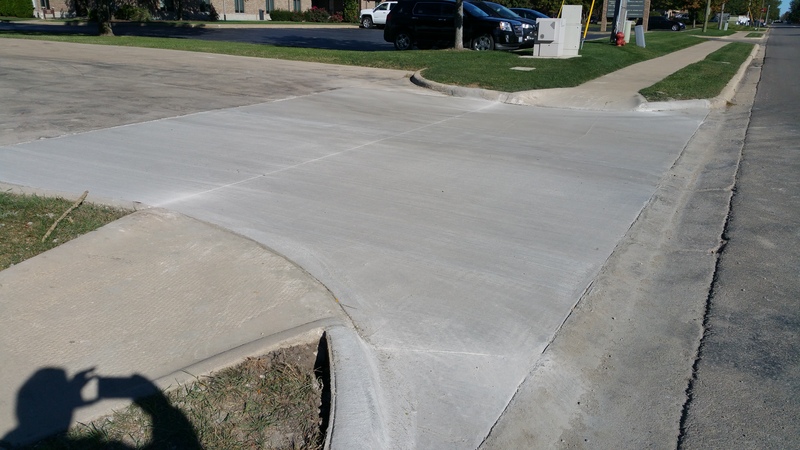 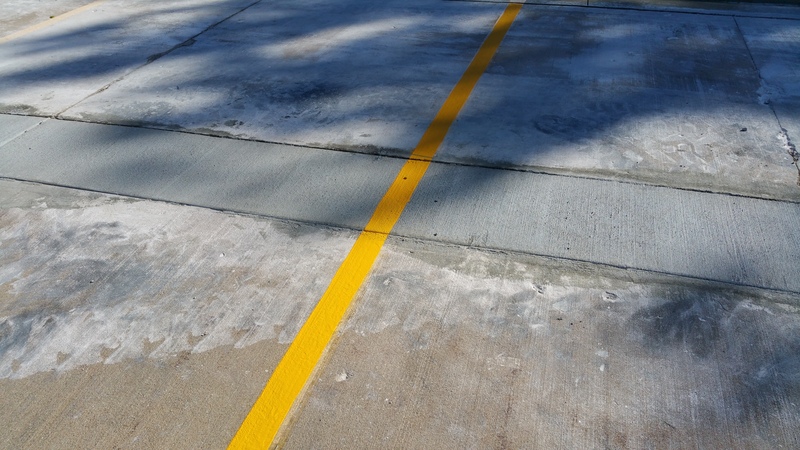 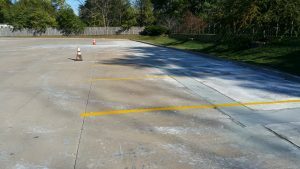 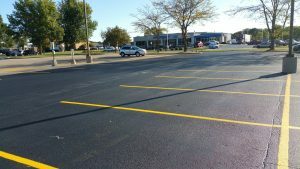 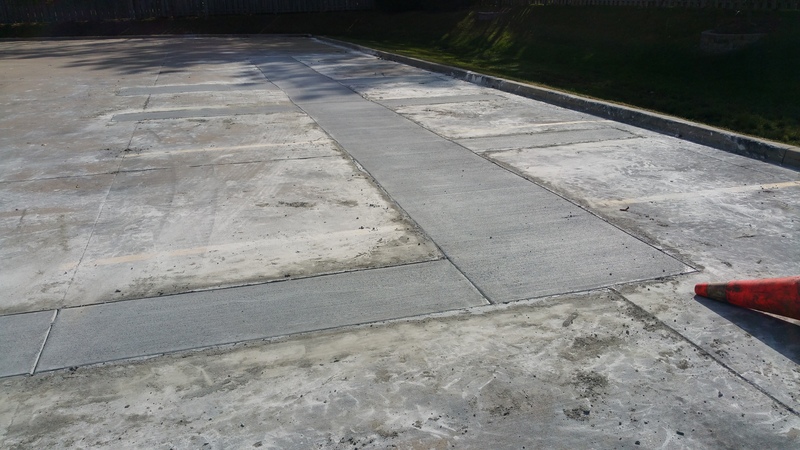 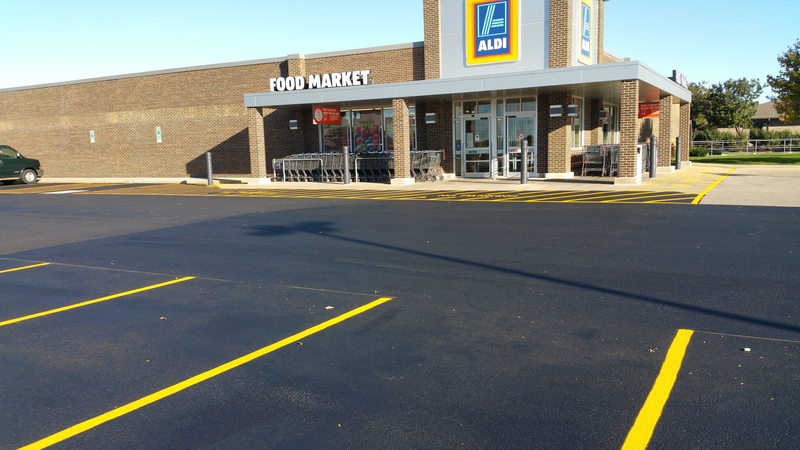 We can even provide concrete joint sealing services for your concrete parking lot. 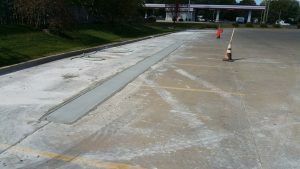 We have numerous types of joint sealers for concrete joints both cold applied and hot rubber for your annual and routine maintenance. 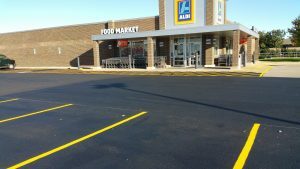 This includes black and gray concrete joint sealers!